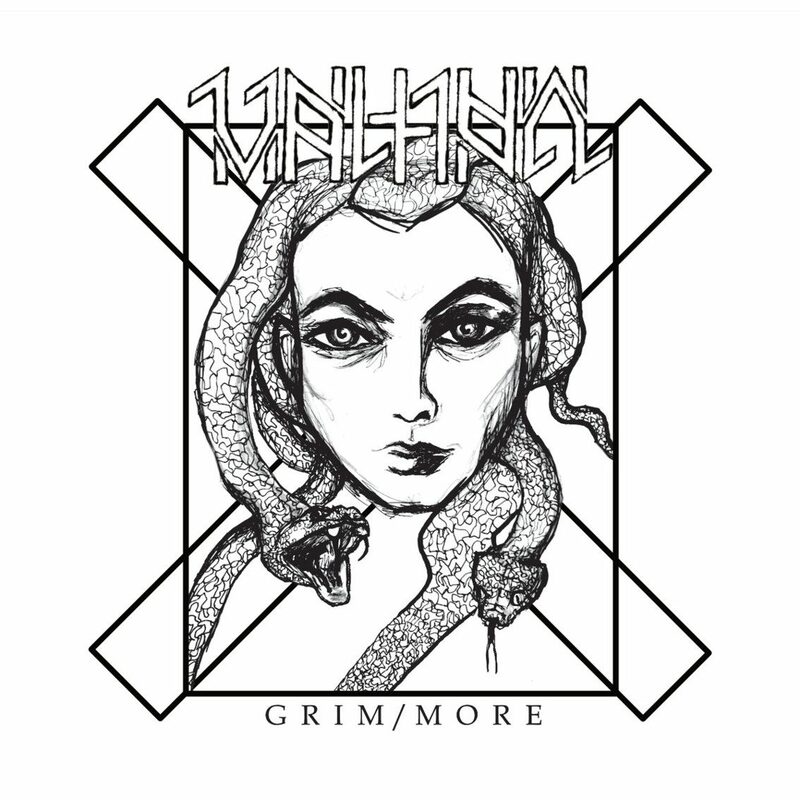 Valhall returns – one year after their second record “Grimoire” – with a special remix edition: “Grim/More”. The Swedish duo offers here a remixed version of “Grimoire” that takes each track from the original. 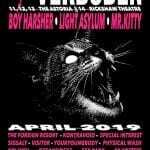 Remixers on duty were Artoffact Records recording artists Seeming, Ritualz, and Glass Apple Bonzai, along with friends Xenturion Prime, SØLVE, and more!